Welcome and thanks for visiting! On this site, you’ll find a barrow load of free tips, tutorials and articles. My goal is to help you learn how to ‘grow good health‘. 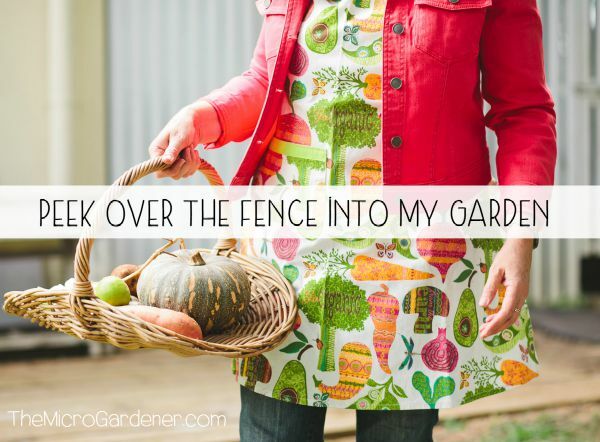 No matter what size your garden is, or your skill level. Even if you’re on a tight budget and have limited time or physical ability. 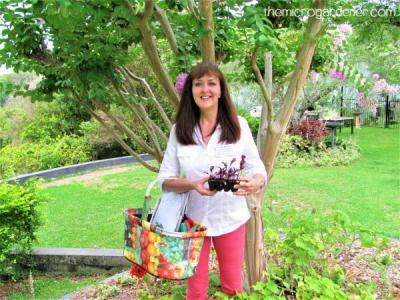 My goal is to help you grow at least some of your own life-giving food to nourish your health. Membership and Online Classes Coming Soon! I’m excited to be introducing a unique membership program soon including online courses. 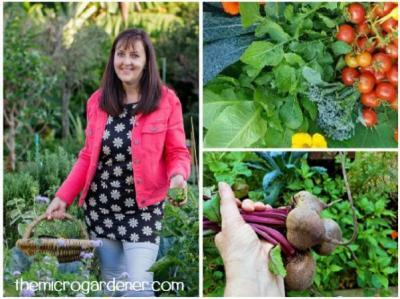 My courses will help you design and grow a healthy, abundant nutrient-dense food garden. Interested in learning to grow, use and cook food and medicinal herbs to build your health? If so, you’ll discover everything you need. Step-by-step. The perfect solution if you’re busy and looking for quick, bite-sized lessons you can dig into … in just a few minutes. Practical tips, hands-on exercises and worksheets, videos and support. The online classes will be tailored to suit your needs. From beginners to advanced gardeners. I am very much looking forward to sharing this program with you soon. Stay tuned for upcoming information on these new features and of course keep reading my regular newsletter! In the meantime, JOIN my Newsletter for exclusive, juicy tips and invites to classes. You get some really cool gifts too. 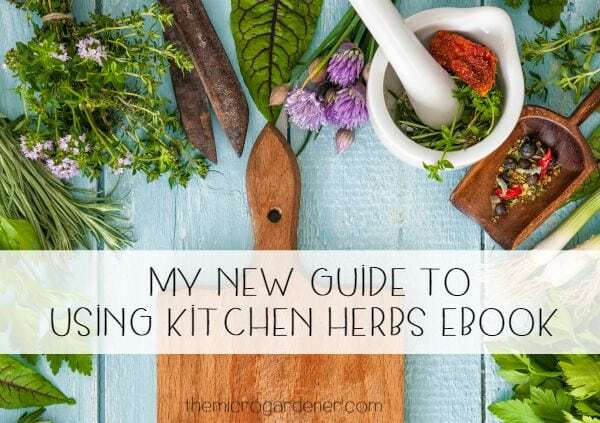 My eBook A Sow Simple Guide to Using Herbs for Health and Container Gardening Tips Guide. Hi, can you please tell me weather or not I can use Organic Mushroom Compost in a potting mix recipe for a wicking bed ? I’m sure that would be a useful ingredient as compost holds moisture well. See this post. You can find more information about making potting mix here. I am really looking forward to your online courses coz I need lots of help. I am in Planting-zone 7b (in the Texas Panhandle) U.S.A. I am starting a new CONTAINER GARDEN. Because I am using a Container garden, am I still confined by the Seasonal Planting-guides when planting bell peppers in my ongoing drought? 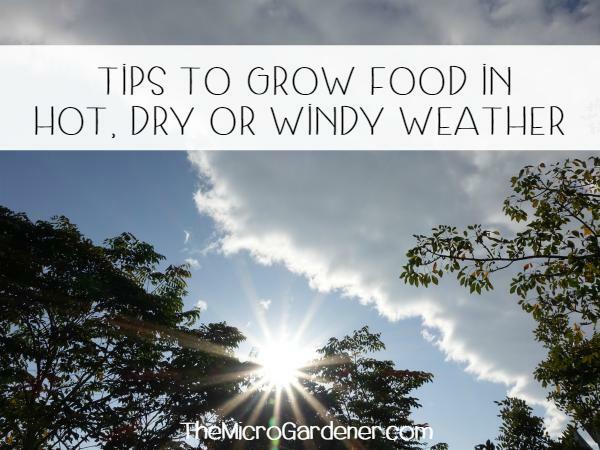 Hi Charles, one of the benefits of container gardening is that you have much greater control over the microclimates you can create. i.e. By choosing the right pot or planter; carefully positioning your pot to maximize sun requirements; and considering water needs for your individual plants, you can extend your growing season. If you are new to growing bell peppers in your climate, I suggest following the guidelines from your extension office. It’s likely you can start your seeds around February and keep planting through to at least June. However, once you are familiar with their growing habits, you can try stretching the season a little before or after the recommended planting times. Bell peppers do best in full sun with rich fertile soil or potting mix. This is the one I use to successfully grow them in containers and produce a high yielding crop. They also require consistent moisture and mulch. I also grow them through drought and mine produce prolifically. Like any plant, you just need to meet their needs and you will be successful too! Feel free to dig around in my library of articles and I suggest you also read 6 Tips for Abundant Edible Container Gardens. I hope this helps!